Bowel Cancer Australia today released a new report highlighting the impact of advanced bowel cancer in the country. Bowel cancer is the country's second biggest cancer killer, and more than 40,000 Australians are projected to die from the disease over the next 10 years. Yet, funding for advanced bowel cancer does not match the burden of disease. Julien Wiggins, Bowel Cancer Australia CEO and co-author of the "Lifting the Lid on Advanced Bowel Cancer" report, explains "Bowel cancer has the second highest disease burden of any cancer in Australia, yet it received 40 per cent less research funding from the NHMRC compared to breast cancer from 2005 to 2014. Furthermore, bowel cancer received less than a fifth of the grants and funding provided by Cancer Australia for research and support services compared to breast and prostate cancer." The report says key gaps in knowledge about bowel cancer are likely to be responsible for concerns about the cost effectiveness of treatments for advanced bowel cancer. According to Associate Professor Nick Pavlakis, Cancer Specialist at Royal North Shore Hospital: "Bowel cancer isn't a disease where we have seen major research breakthroughs and so consequently the number of available treatment approaches are limited. "Gaining government funding for those that do exist is extremely important, as this can make huge difference to these patients who have few options," said Associate Professor Pavlakis. Mr Wiggins says Bowel Cancer Australia is dedicated to saving lives and improving the health and wellbeing of people living with bowel cancer.  With median survival rates for advanced bowel cancer patients increasing from 6 to 24 months over the last three decades, and even longer for patients with RAS/RAF wild type tumours, we need to recognise advanced bowel cancer as a chronic disease. Advanced bowel cancer patients therefore require access to increased treatment options so they are able to live for as long as possible, in the best health as possible," said Mr Wiggins. 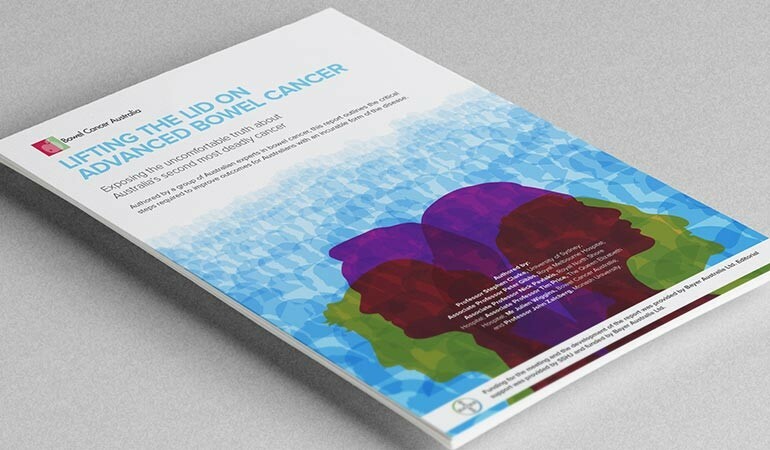 Download a copy of the Lifting the Lid on Advanced Bowel Cancer report.